Used to provide a natural botanical element to products. 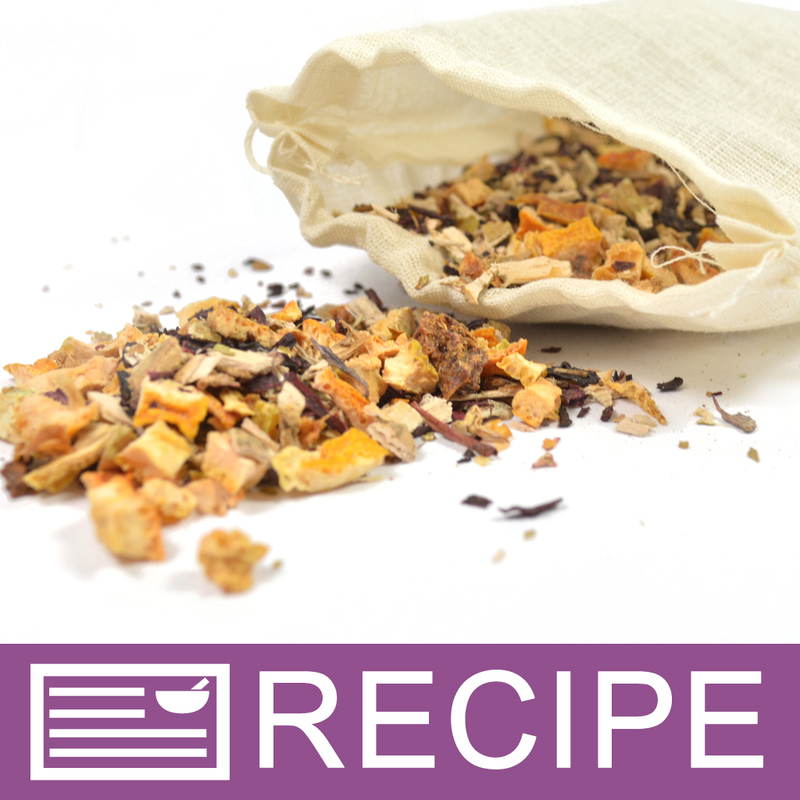 Great for aromatic, hand blended potpourri and bath teas. Hibiscus Flowers come in many colors and have a natural floral scent. Country of Origin: China. Approximately 6-8 cups to 1 pound. COMMENTS: Good quality of dried hibiscus flowers. I use them to decorate the tops of my soaps. COMMENTS: I was a little skeptical of this product, but the flowers in conjunction with the Red Hibiscus fragrance oil made a wonderful combination. COMMENTS: Love these beautiful flowers! COMMENTS: these I used in a tea bath but that was not a choice above. these had great color and scent. I used other flowers and this red gave a nice pop of color. these may look nice a soap as well. COMMENTS: I loved that the flowers were not dry and brown looking. They looked great in my Hair and Body Oils and my Bath Salts! I bought the small bag to try them out. I appreciate shopping with WSP because if I like something, I want to be able to order a pound. They offer giant sizes if I need! If these product sell well, I will be back for a pound! • Option to buy #25 if I want to! COMMENTS: Love the for exfoliation in melt and pour soaps and bath bombs. COMMENTS: I loved using this paired with peppermint essential oil to make a sugar scrub. 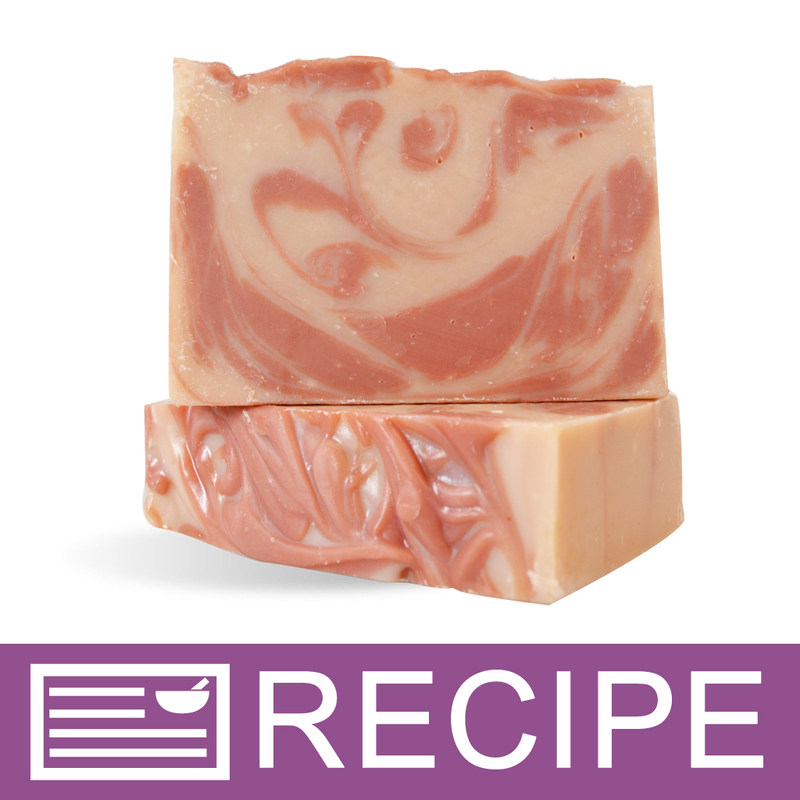 COMMENTS: I wanted to make something a little different and so I made some soap bars and tossed in some hibiscus petals. I was pleasantly surprised as the gradual color change took place, made a lovely and unexpected shade of blue while the petals stayed red. I made a bath tea and these were just beautiful to look at! My customers loved it! COMMENTS: I purchased these flowers as an add in to my soaps for fragrance and also a softer exfoliating ingredient. They leached out a pale pink and slight green color in the hot soap base, which was a beautiful natural effect for my soaps. I have many people telling me how much they love the subtle scent of the flower and is a reorder for sure! COMMENTS: Love to sprinkle these on top of my soap. COMMENTS: I used this in bath teas and bath salts. The smell is divine and adds a lovely scent when blended in my bath teas and salts. It is a large bag for the money and a good buy. I will be purchasing this one again! "Wonderful quality hibiscus but 1lb is small amount"
COMMENTS: Love the hibiscus, though may not be best for my soap. Soap did not properly show off the beautiful color and texture of the flowers. COMMENTS: These make a beautiful decoration on top of bath fizzies and truffles! COMMENTS: Perfect component for Bath Teas! COMMENTS: Great in bath teas. "Natural colorant and bath teas"
COMMENTS: Nice for bath tea bags. COMMENTS: They smell lovely, and look great in bath tea and soap. Turn slightly dark purple and a bit brown in MP soap. COMMENTS: I added this to the top of my hibiscus soap, turned out great. COMMENTS: Loved it in bath teas and bath salts and to steep in water for lotion. COMMENTS: These are great hibiscus petals, and a really good value. I used them in bath salts and bath fizzies, and they're great. I do wish WSP offered hibiscus POWDER I could use as a colorant. "Lovely for Topping CP Soap"
COMMENTS: I sprinkled the dried hibiscus flowers on the top of my cold process hisbiscus-scented soap. The flowers are mostly the darker shade depicted in the catalog picture, but they looked beautiful on the soap. They contrasted nicely atop the lavender-colored soap. COMMENTS: There's nothing quite like having real hibiscus flowers,...they truly smell amazing...can be used in many craft projects...love the smell and everything about them! COMMENTS: I used to live in Hawaii and loved having all the hibiscus flowers around! I use this product to mix in my bath bombs and fizzles with other aloha fragrances like plumeria. It looks lovely when floating in bath water! COMMENTS: I bought these to add to my bath tea mix and they give a beautiful pop of color to my mix. They are fragrant and pretty. COMMENTS: These hibiscus flowers have a gorgeous color and fragrance. They lightly color the water when used in bath teas and I will be using them in cp soaps as well. COMMENTS: The Hibiscus Flower makes for a beautiful decoration on my soaps, gives them that elegant finished look. I can't wait to see how else I can use these pretty flowers. COMMENTS: Great Value! Works great in my bath teas!!!! COMMENTS: We like to use natural products to add color to our soap & this one was a great surprise! From the color of the botanical we expected something in the red or purple family but it turned the base a lovely mid to deep slate blue almost immediately. Waiting to see the end coloration, but we think this is it. We did add FO, but it's these botanicals controlling the color. Very different from mica & lake coloring and also procides natural mild exfoliant. Recommend you try it. COMMENTS: great smell and a perfect addition to my bath teas. "Does the hibiscus flowers leave a red stain in water?" Staff Answer Yes, it does turn the water red. "I've heard hibiscus is sometimes grown with peanuts. There is a store near my house that has warning labels on all their hibiscus. Are these ones grown with peanuts too?" Staff Answer We have different sources for our Hibiscus Flowers and there is no way to know if they are grown with peanuts. "How many tbsp can I get out of the 2 oz. bag of hibiscus flowers?" Staff Answer There are approximately 12-16 Tablespoons in 2oz. "How many cups do you get in 1 pound of the Hibiscus Flowers?" Staff Answer There is approximately 6-8 cups of Hibiscus flowers per 16 oz. bag. "Does this flower have a scent and if so is it very strong? Thank You Tracy"
Yes they have a scent. It depends on what you think is strong. Freshly open the will be a little stronger then if you let them set. "Can this be used in the hair?" Yes. Hibiscus and the proper oils (like sesame) make for great hair care.